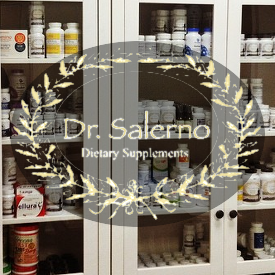 Dr. Salerno has been cited as an expert by national media outlets, retained as a consultant by world-renowned medical luminaries for the launching of treatment facilities across three continents. 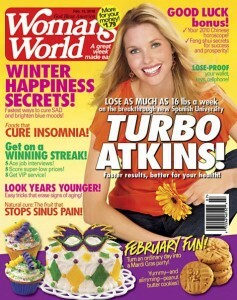 Turbo Atkins – Faster Results, Better For Your Health! The Livin’ La Vida Low-Carb Show with Jimmy Moore!